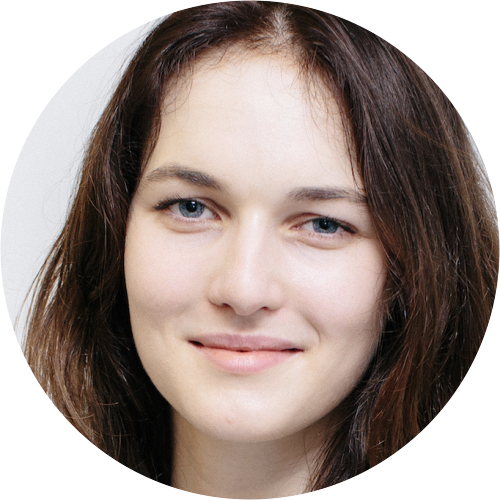 Sophie Boot is a reporter with BusinessDesk. New Zealand shares dropped back, led lower by Mercury NZ and SkyCity Entertainment Group, as yesterday’s gains weren’t repeated.The S&P/NZX50 Index fell 30 points, or 0.3 percent, to 9,195.57. 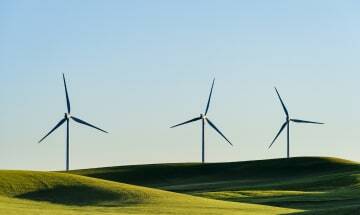 Tilt Renewables’s independent directors have repeated their advice that shareholders reject a takeover offer from major shareholders Infratil and Mercury NZ, after Tilt announced it has signed a 15-year supply deal with Victoria’s state government for the company’s proposed Dundonnell wind farm. 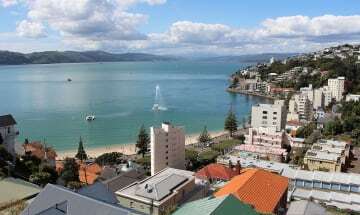 New Zealand guest nights were flat in July as international visitor numbers fell from last year’s peak during the Lions rugby tour, Statistics New Zealand said.Total guest nights rose to 2.7 million, up 0.1 percent from July last year. 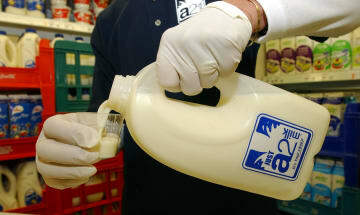 New Zealand shares rose strongly in busy trading, led by A2 Milk Co and Contact Energy. Energy stocks gained on the release of a sector report which allayed fears of tighter regulation. Public Service Association members and the Inland Revenue Department have ended months of pay negotiations with union members voting to ratify a new deal. 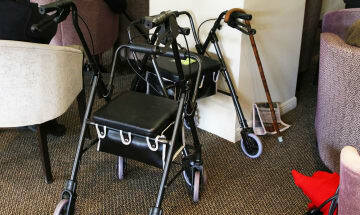 The retirement village operator and developer announced its planned offer last week. At the time chair Rob Campbell said he was pleased the firm was considering another retail bond issue after raising $100 million in June 2017, with an oversubscription of 33.3 percent. 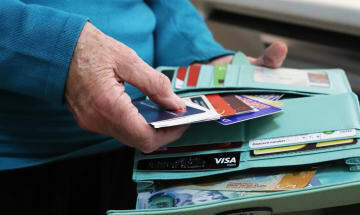 The interest rate for those bonds - which will mature in July 2023 - was set at 4.78 percent per annum. They last traded at a yield of 3.7 percent. 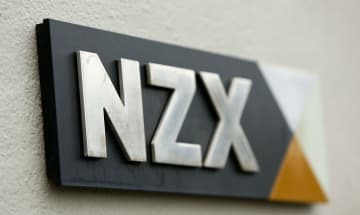 New Zealand shares dropped as many large stocks shed their dividend rights, with Synlait Milk, Heartland Bank and A2 Milk Co leading the index lower. 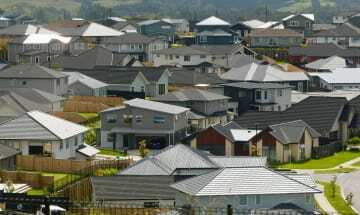 New Zealand house values shrank in August as the market cooled in winter, according to state-owned valuer Quotable Value. 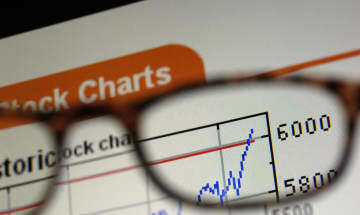 New Zealand shares fell, led lower by Sky Network Television on continued earnings worries and Fisher & Paykel Healthcare, while Chorus and Arvida Group gained. The latest round of New Zealand corporate earnings largely delivered as expected, with most companies reporting sales and profits within analysts’ predictions. 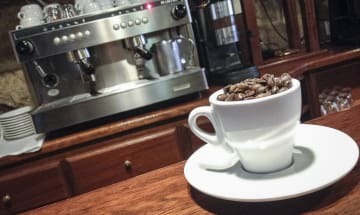 Cooks Global Foods, which owns the master franchise rights for the Esquires Coffee chain outside New Zealand and Australia, says its planned $19 million purchase of Mojo Coffee Cartel will boost its earnings and expand its reach. 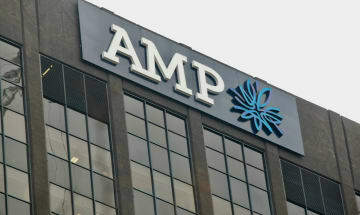 S&P Global Ratings cut AMP’s life insurance credit rating and said it has a dim view of the group’s creditworthiness after revelations from Australia’s Royal Commission into misconduct in the financial services sector. The ratings agency downgraded AMP Life to A+ from AA-. 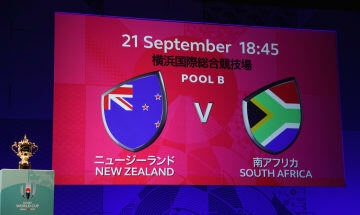 Sky looks likely to miss out on broadcast rights for next year’s Rugby World Cup. Instead, reports suggest the front runner is a joint bid by Spark and TVNZ. 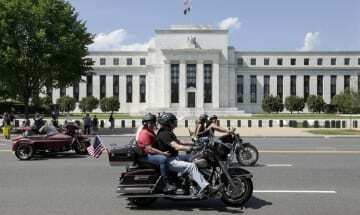 NZ govt debt lost its ‘darling of the high-yield world’ status for the first time in 20 years, as US Treasury yields climbed on the back of Fed Reserve interest rate hikes. 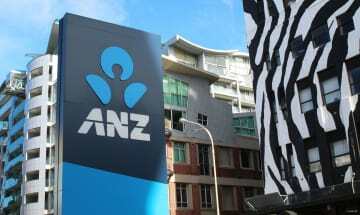 ANZ Bank is exploring an initial public offering for UDC Finance after a planned $660 million sale was rejected by the Overseas Investment Office.